Ever heard of a drive-by-lawsuit, or maybe even a Google-lawsuit? Well, you’re in good company because most Americans haven’t. But, while these frivolous legal attacks largely go unnoticed by the public, they’re secretly threatening the financial stability of small businesses across the country. Let’s begin by laying out the problem. It all begins with the Americans with Disabilities Act of 1990 (ADA) that created thousands of new regulatory mandates for businesses in an attempt to prevent discriminatory acts against disabled Americans. 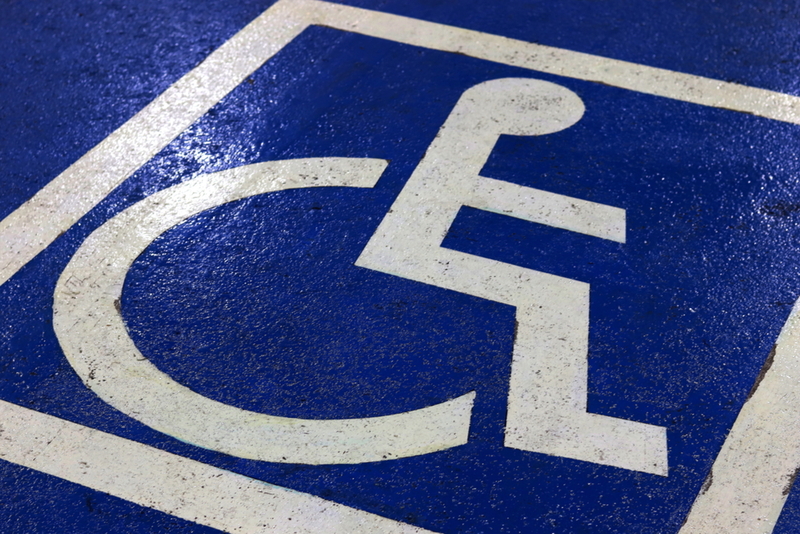 These include regulations that stipulate the height of mirrors, width of parking spaces, and the angle of wheel chair ramps to name a few examples. Although the law may have good intentions and while many of the regulatory requirements are reasonably feasible, the sheer number and specificity of the mandates make it almost impossible to comply with them all entirely—which leaves businesses open to frivolous lawsuits. Enter activism and financially driven lawyers. 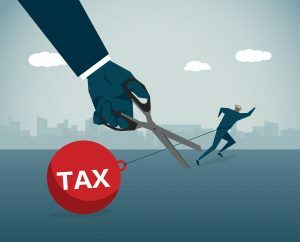 These legal professionals view this set of regulations as a moneymaking machine and participate in what have been coined drive-by- and Google-lawsuits to take advantage of the legal loophole. These legal predators—along with their recruited plaintiffs—either drive by businesses or use google maps to find ADA violations without stepping foot on the property. They then proceed to file suit against the legally defenseless business owners and drain them of their already modest revenue stream. These lawsuits can leave small businesses financially crippled or unable to stay open altogether. In some states, the monetary burden can be especially painful. For example, in California, these small business owners are not only required to cover legal fees and remodeling costs, but are also responsible for a minimum of $4,000 in damages each time a disabled person had visited the business—even if they were unaffected by the violation. Luckily, there’s legislation in Congress that would put a stop to this sinister cottage industry. The ADA Education and Reform Act (H.R. 620)—which was passed by the House of Representatives in mid-February—would require plaintiffs to send written notice of the violation to the business and give them time to fix the issue before entering the legal arena. Not only will this legislation ensure ADA compliance, but it will give small businesses a chance to fix their mistakes—which were likely unbeknownst to them—before being forced into bankruptcy. You know there’s a problem when legislation that aims to protect civil rights turns into a financial windfall for lawyers and activist plaintiffs. Luckily there’s an easy fix that will ensure the protection of rights, as well as protect our country’s small businesses from frivolous lawsuits.